T1000-IT - Masters of Creative Photo-Modelling. Creating photo-realistic images of a product or scene that does not yet exist! This is very important when trying to evaluate public response to a proposed new product or business venture, especially where the risks involved in going ahead regardless could be disastrous. 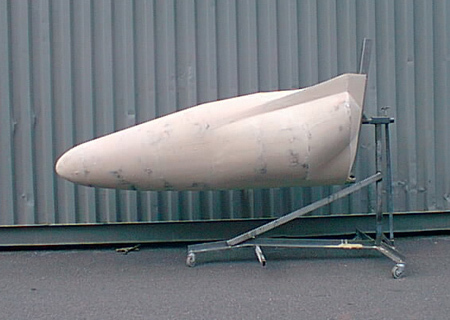 In many cases it is used to prepare advertisements and publicity ahead of the launch - often a long time before the actual item has been completed. Needless to say we offer a very discreet service - our lips remain sealed! Because of the secretive nature of this type of assignment, we are not permitted to show much of the work we have done in this area. This is due to clients not wishing competitors to get a sneak preview of proposed new products, many of which may never see production, or be available to the public for quite some considerable time. So it is with great thanks to those who have permitted us to show the Photo-Modelled images that are on these pages. 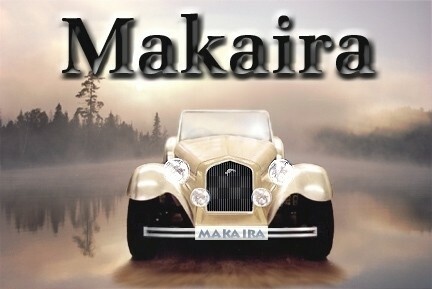 The directors at Marlin Sportscars had a vision, but needed to know what the car would look like 'for real', before committing to an expensive development program. They also needed to create an exotic ambience to sell this concept car. The 5EXi sportscar image was created from various car parts and mouldings long before the completed car had been assembled. 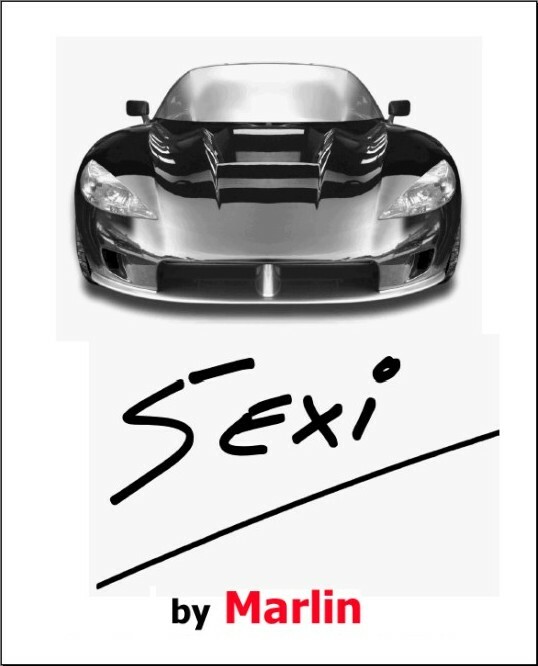 The T-Shirt design was created to introduce to market, the next generation Marlin Sportscar for a trade show. After designing various sets of graphics for a sign written fleet of vehicles, we 'faked' the images onto various photographs, so that the client could get a realistic impression of the finished product before committing to a large expense. A local engineering firm wanted us to design a logo for their new project and wanted to see if it could be incorporated for use onto a racing motorcycle they wanted to sponsor. Without the expense of building their proposed new flying machine. 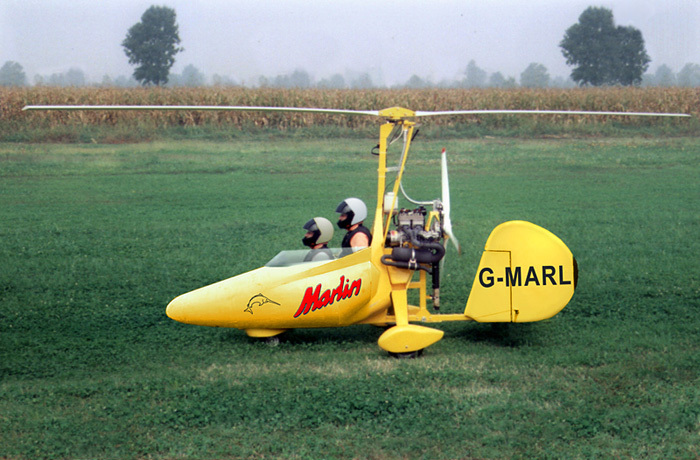 Marlin wanted a sales brochure - complete with photo-realistic images of their new gyrocopter - ready in advance, to test the Saudi market. Creating photo-realistic images of any newly proposed building, will help customers and planning authorities to make the right decision. Besides larger commercial ventures, we also restore and 'Touch-up' treasured photographs. This can involve repairing tears and scratches, restoring colour, or more radically 'removing', or changing, unwanted parts of the image! Click image to view sample. Please contact us to discuss your particular needs or requirements.